Our mobile bar service is ideal for everything from weddings and private parties to festivals and business events, with the same approach to our drinks as our food – it’s all about you. 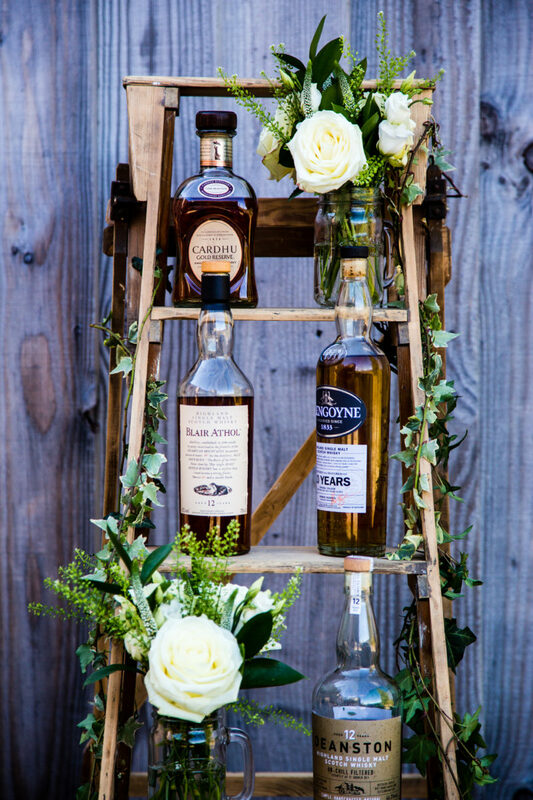 We offer a wide variety of premium spirits, craft beers, wine and champagne, and if there is any particular drink you or one of your guests love, just let us know and we’ll make sure it’s there on the day. 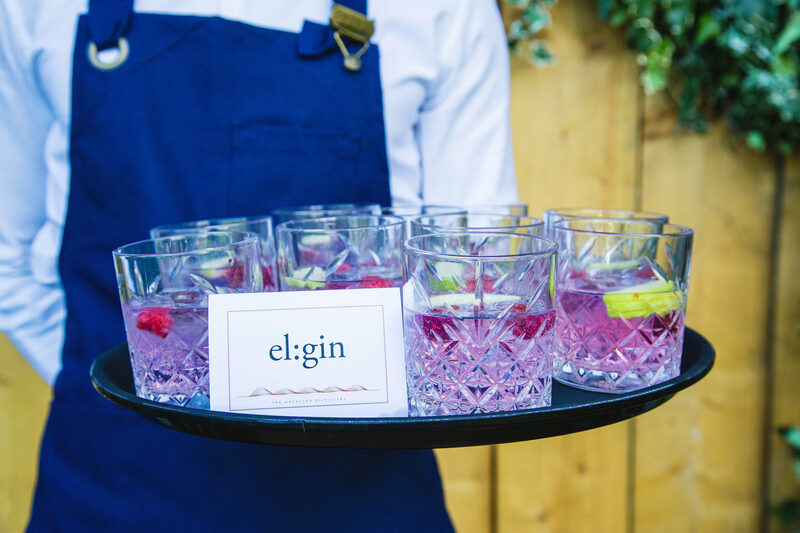 Our mixologists can even create a bespoke cocktail or tasting menu, just for your event. At Bespoke we are passionate about design. 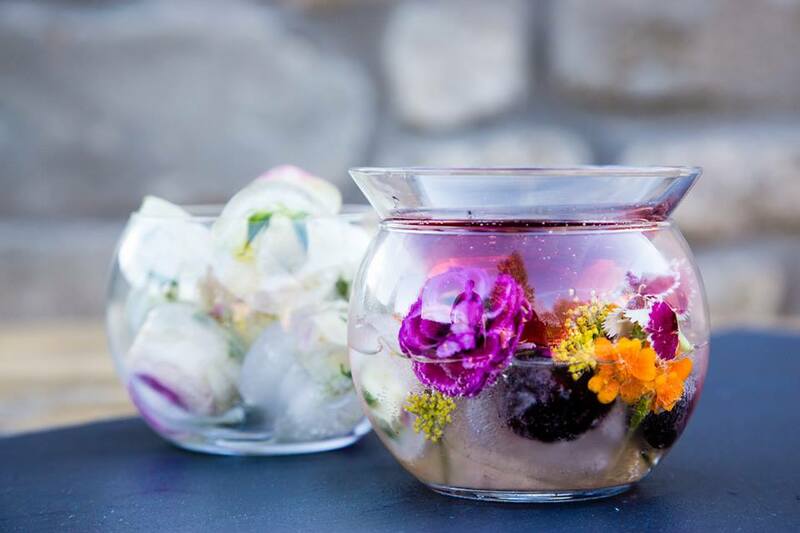 We want our drinks to look as amazing as they taste and offer a whole host of ways to enhance your event with tip-top tipples; using picture perfect garnishes, designer glassware, and our eclectic range of props to create beautifully-styled bars and displays. We strongly believe in championing high-quality local produce, in our drinks as much as our food. Scotland offers have a wealth of amazing drinks brands, old and new, as our world-famous whisky is now complemented by exciting new gins and beers. At Bespoke, we are proud to stock local craft beers from Fallen Brewery, Williams Brothers & West Brewery, a wide variety of delicious Scottish Gins including Edinburgh Gin, Hendricks and El-gin and malt whisky from the Deanston, Macallan, Glengoyne and Aberfeldy distilleries – with delicious cordials and juices of Summerhouse and The Scottish Fruit Company among our soft drinks. 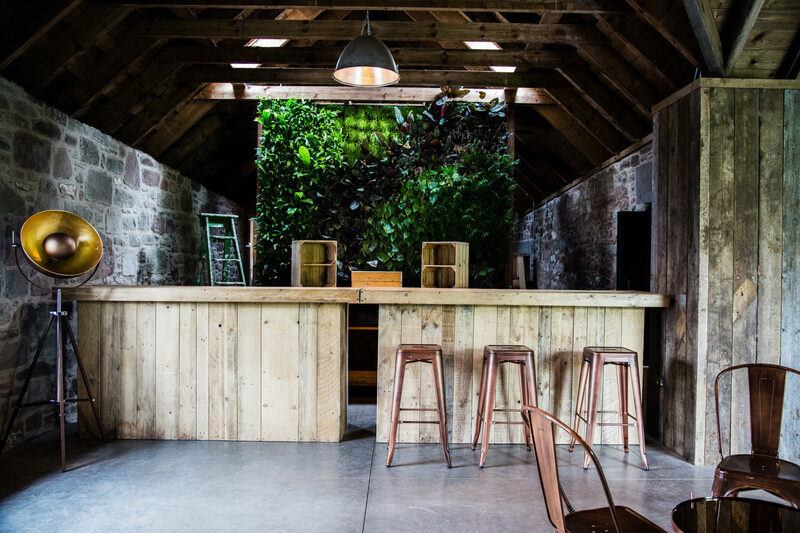 We have a variety of easily portable bar designs available, from beautifully rustic reclaimed wood to ultra-sleek LED versions, perfect for celebrations of any style.